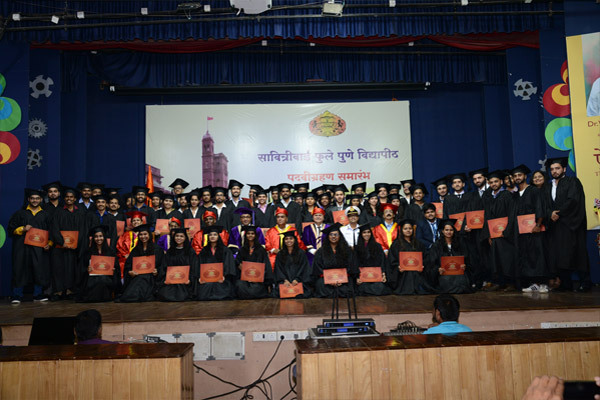 The Third Graduation Ceremony of MITSOM College was held on Saturday, 17th March 2018 in Swami Vivekanand Hall on the picturesque Kothrud campus of MIT Group of Institutions. Students want their graduation to be a special, memorable occasion and we, as educators, want to inspire and motivate them to reach their goals. 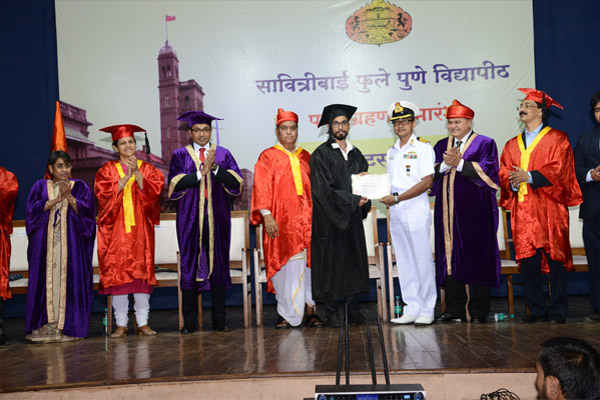 MITSOM College was fortunate to have Shri Ravindra Kadam, Joint Commissioner of Police, Pune as the Chief Guest to award the degrees to these proud students. Capt. 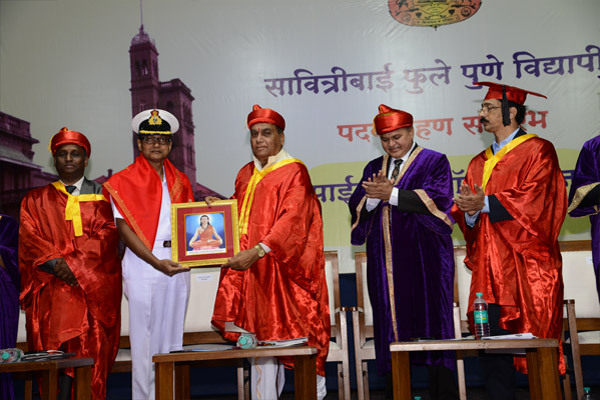 Devanshu Rastogi, Batallion Commander, NDA, Dr. Madhusri Shrivastava, Faculty member IIM (Indore) and Mr. Gilbert George, Vice President Jet Airways were the Guests of Honour. 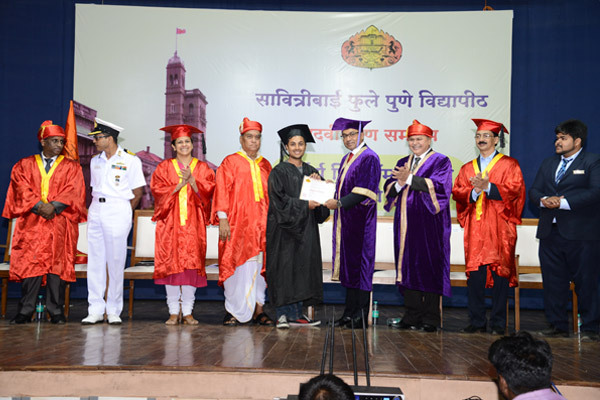 MITSOM College is proud to have 10 Rank Holders in the merit list of SPPU, Pune. 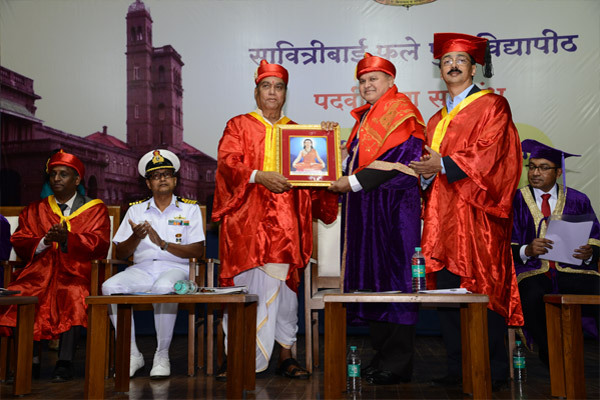 The Graduation Ceremony began by garlanding the statue of Sant Dnyaneshwara by the eminent guests. 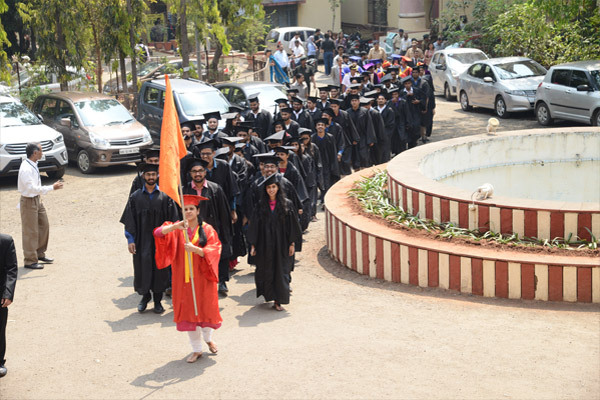 This was followed by the Academic Procession headed by the College Examination Officer Dr. Anjali Sane followed by the Graduates, the guests, the Principal and the Course-in-charges and the General Secretary of the College. 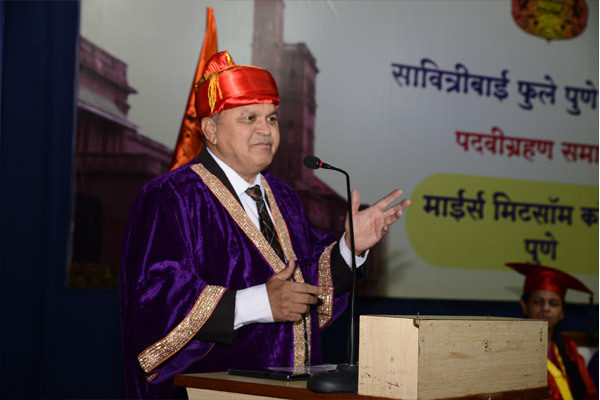 In his welcome address, Dr. R. M. Chitnis explained the importance of Graduation Ceremony. 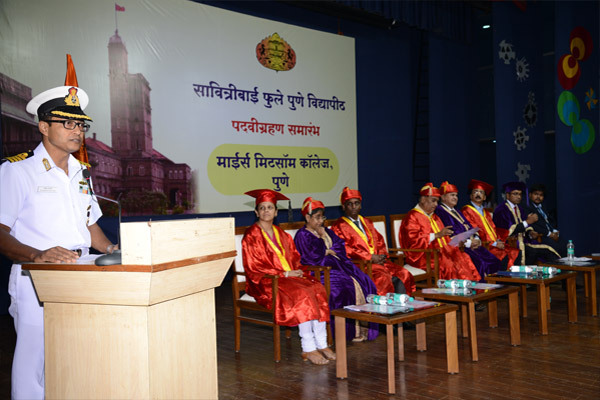 He also presented the major achievements of the college in the last Academic Year and congratulated all the rank holders. 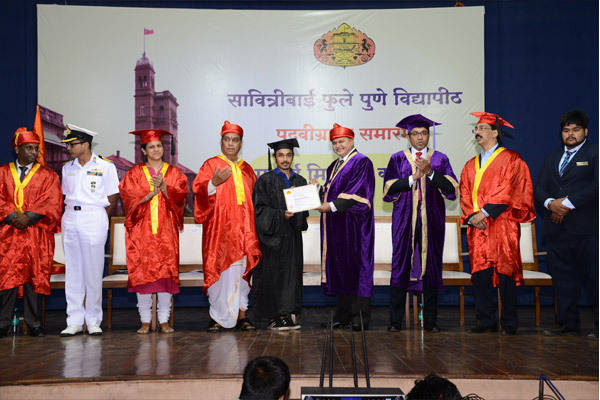 This was followed by Distribution of Degree Certificates at the hands of the guests. Capt. 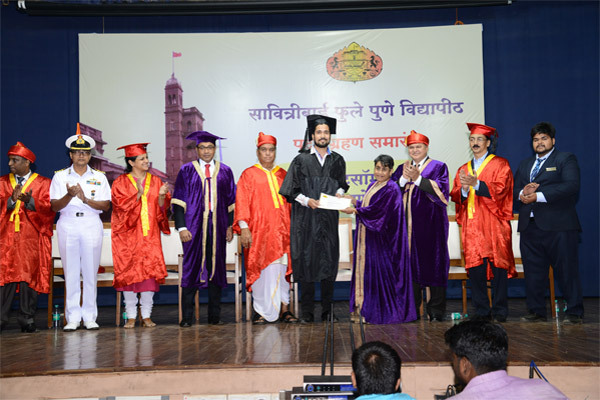 Devanshu Rastogi in his motivational speech congratulated all the graduates and imbibed the values of honesty, sincerity and dedication among them. Mr. Gilbert George expressed his views on future of Aviation industry in India and through his personal experiences explained the importance of experiential learning among graduates. 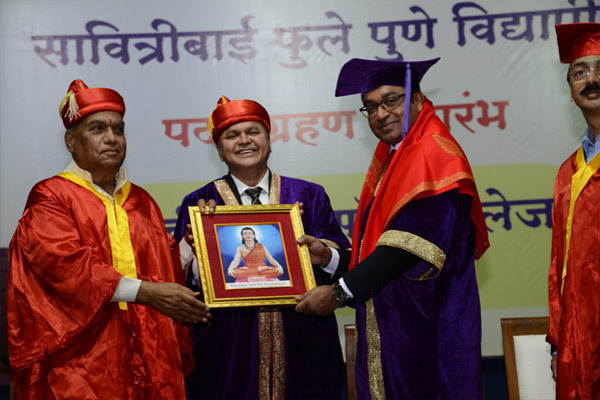 Dr. Madhusri Shrivastava elucidated the importance of culture, manners and etiquettes in future corporate life and wished the graduates the best for a bright future. 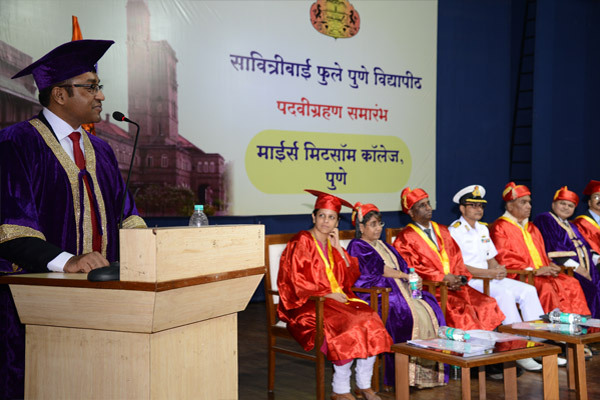 Shri Ravindra Kadam shared his personal experiences as he faced tough situations as a police officer and encouraged the students to follow the path with discipline and dedication. He also encouraged the youth of today to become entrepreneurs and become job creators and not job seekers. 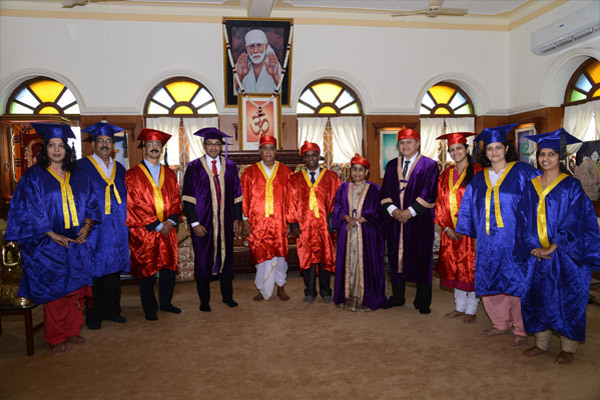 The graduates were given blessings for an exciting and enterprising future by Dr. Murugananth, Pro Vice Chancellor, MIT World Peace University. 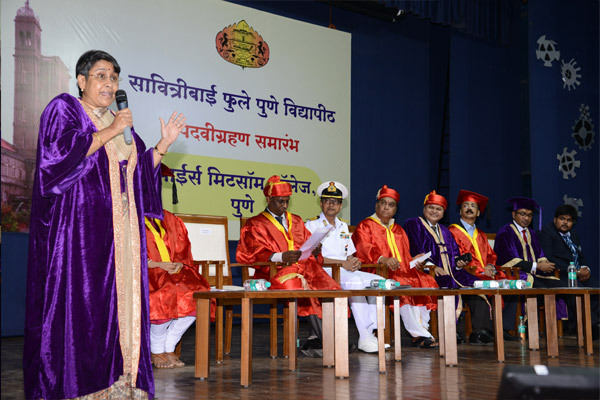 The programme saw an overwhelming response from more than 200 graduates. 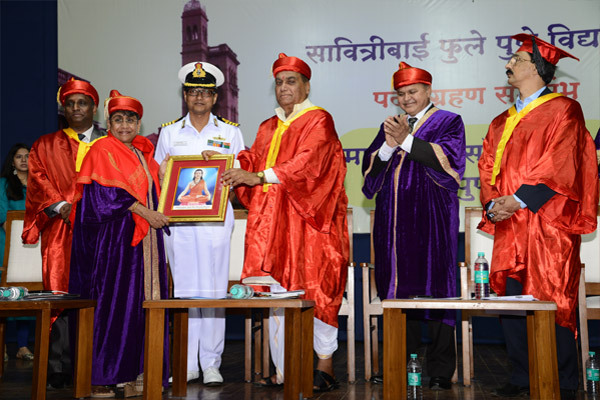 Prof. Gautam Bapat was the master of Ceremony and Dr. Anjali Sane gave away the vote of thanks. All the teaching and nonteaching staff and students worked tirelessly towards making the event a grand success! !